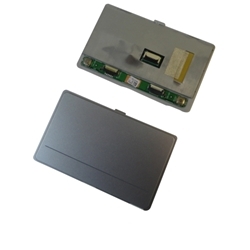 Description: New genuine Acer tablet docking station replacement touchpad. This part is silver in color. Compatible Part #'s: 56.L1XN5.001, 56.L0MN5.001, E153302.